People’s Artist Luong Dong, one of the leading masters of stage and theater design in the country, passed away at the age of 87 in Ho Chi Minh City on September 28 after a long illness. The People’s Artist, Quach Luong Dong, was born in 1924 in the Mekong Delta province of Bac Lieu. After graduating from the Gia Dinh Fine Arts College, he joined the revolutionary movement and went to the North of the country. 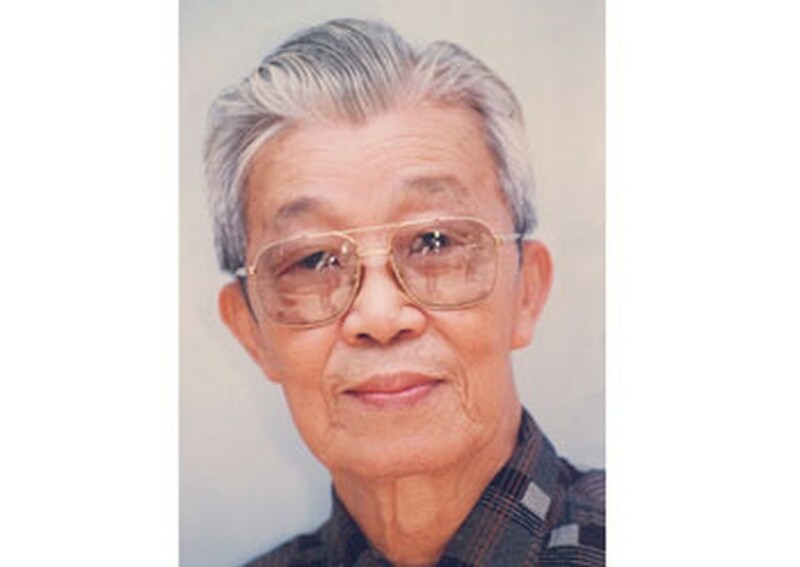 He was director of Vietnam Cai Luong Theater from 1957-1975 in Hanoi and director of Tran Huu Trang Cai Luong Theater in Ho Chi Minh City since 1975. He won the gold medal for best fine arts design for the cai luong play Mau don tien (peony fairy) during the National Stage Performance Festival in 1958. He also received many prizes during his long illustrious career, such as the “For the cause of Vietnam fine arts” and “For the Vietnam Stage Achievements”. He left a treasure trove of stage works of various kinds including drama, cai luong, cheo and tuong. A collection of books on stage design history composed by the People’s Artist has been in use for teaching in stage and cinema schools in the country. His body will be kept at the Ho Chi Minh City Funeral House, 25 Le Quy Don Street in District 3 until September 30.